In Kerala, most weddings take place in summer and winter – when the weather is bright and clear. 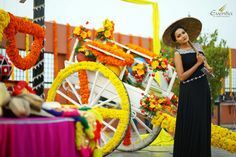 That’s the best desired times, especially if the bride and groom has decided on an extravagant outdoor event. Monsoon weddings has its own pros and cons (& so does a winter wedding! ), to say it all, no one would prefer an outdoor wedding in an unpredictable wet weather! Winters in India, especially our Kerala, are absolutely lovely. For one, you can be fully confident in Mother Nature, & for other, no one needs to get tensed about sweating through their outfits and makeups, to ruin their big day. During day and night, the climate is comfortable for everyone to enjoy the event and the nature! Opting for a wedding hall for the big day will be a dull affair, especially when the nature is ready to provide a stunning backdrop to your wedding. A park, a beach or one’s backyard will be a perfect spot to have the big event, & it’s even easier for the event managers to get creative with the décor. 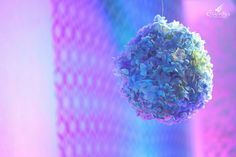 To don the event with flowers and candles, and a lot of whites, Eventia Event Managers enjoy getting to the extreme and experiment with new décor styles. Another advantage is that the bride and groom, and even the guests can show off wearing rich silk or velvets or even royal fabrics with heavy embroideries! Well, it’s winter and none have to bother about sweating and ruining the attire, and it can even save you from the cold weather! So don’t just wait and drool over those perfect winter weddings! Most weddings take place in the coming months and vendors get booked easily. It’s time you fix your dates and give us a call for that perfect wedding! The beauty of monsoon starts right from the anticipation and longing. The long wait for the relief of first rain drops on the sunburns left behind by the merciless summer. And it’s this anticipation and longing that brings in the much hyped romantic atmosphere around Monsoon Season. It’s that time of the year when one simply can’t stop himself/herself from going out and soakng it in. So what better time is there to get married to the love of your life? The day you have anticipated and longed for, just like your wait for monsoon! And that’s where a creative mind can do wonders. You need to design the wedding to match the season just like you need to dress up to fit the occasion. Colours play a major role here. Some colours fit seamlessly in to most seasons. Some seasons require carefully chosen colour themes! A rainy day is just like any other English day. Even English summers are drenched in water! So an English wedding will be perfect for a monsoon wedding. The first colours that pop up when talking about English wedding are white & Peach. Both of these colours produce an aura of royalty and class. Not to forget the flowers! 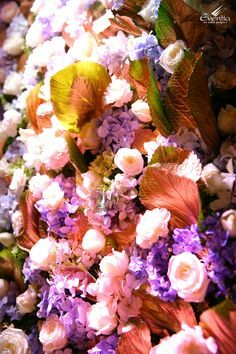 Right from roses to gypsophila, they exude artistry and an aesthetic excellence. You can put out the wacky white umbrellas and add to the atmosphere just in case the weather stays true to its nature! 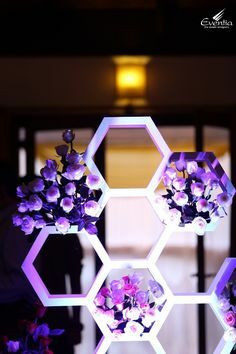 Bright Yellow and lavender are another 2 colour theme that fits the monsoon weather and ambience! While bright yellow stands out in the overcast moody lights lavender compliments the damp feeling of both the skies and the earth! A yellow themed setting sprinkled with rain drops can be as picturesque as Droplets of water sticking on fully riped lemons. The Choice is yours. We are here to make it happen for you! Let’s make this monsoon a celebration of love colour and nature! Yellows to keep the buri nazar away! That’s right. 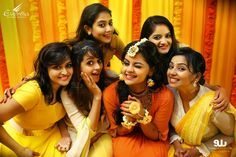 We’re talking about Haldi Wedding, a pre-wedding tradition in almost all Hindu weddings. We’ve seen it all the movies – richly decorated homes or wedding halls or even one’s patio, close-knit families and friends, haldi (turmeric paste) in their hands ready to (literally) attack the centre of attraction – the bride! 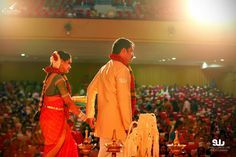 Haldi wedding has become an unavoidable part of the wedding gala. 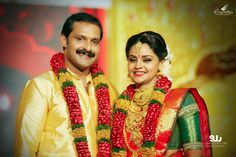 In North India, both the bride and groom organize haldi wedding at their respectable homes, but in Kerala, the grooms are set free! Turmeric is a cleanser for the skin, hence the bride actually gets an organic wash for a glowing and blemish-free skin FTW! The haldi paste is usually made by grinding organic turmeric with sandalwood powder and milk or with rose water.The refreshing smell of the bright yellow soft paste is to die for! The antiseptic (also anti-bacterial and anti-inflammatory) mix is applied on five places by their dear and near ones in this order – feet, knees, arms, hands and face. 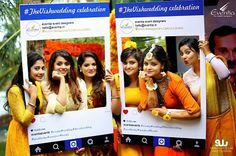 The haldi wedding procedure is not just colourful, it is fun and frolic, one of the most memorable part of the wedding ceremony. Turmeric is said to ward-off evil or buri nazar and stand for blessings from the near ones. 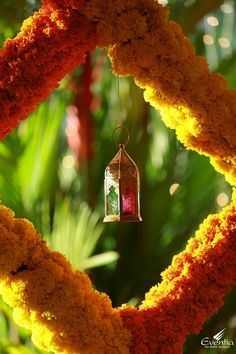 It’s easy peasy to decorate your homes for haldi wedding. 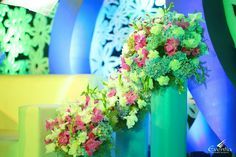 Play with flowers, bouquets, garlands, lights, anything – all you need is to be a bit creative and have a bunch of friends and family to help you out. Or if you’re falling out of creativity and wedding ideas, just leave it to us! Thinking what to wear for this extravaganza? Any light Indian attire (that you don’t mind not wearing again), light jewellery and eye make-up (your eyes matter!) will do the magic. You see this tradition being followed not just by the Hindus in Kerala, but also everyone who would like to have fun and have a truck-load of memories for the future. 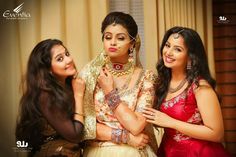 After all, the present Kerala weddings are pretty much all about camaraderie and special moments. Leave it to us for that special touch of auspiciousness during your wedding.